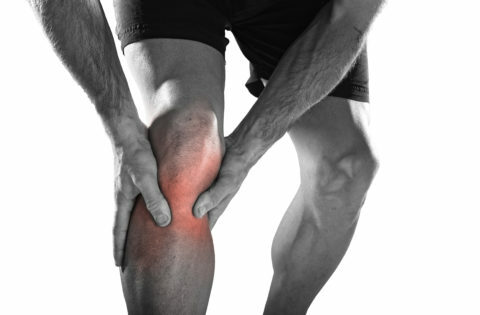 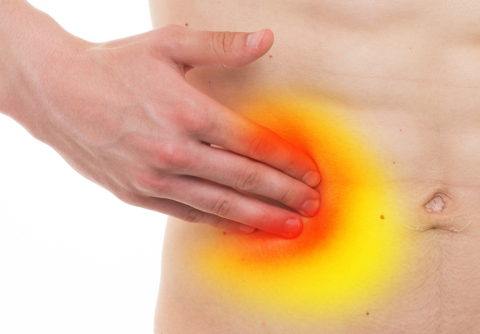 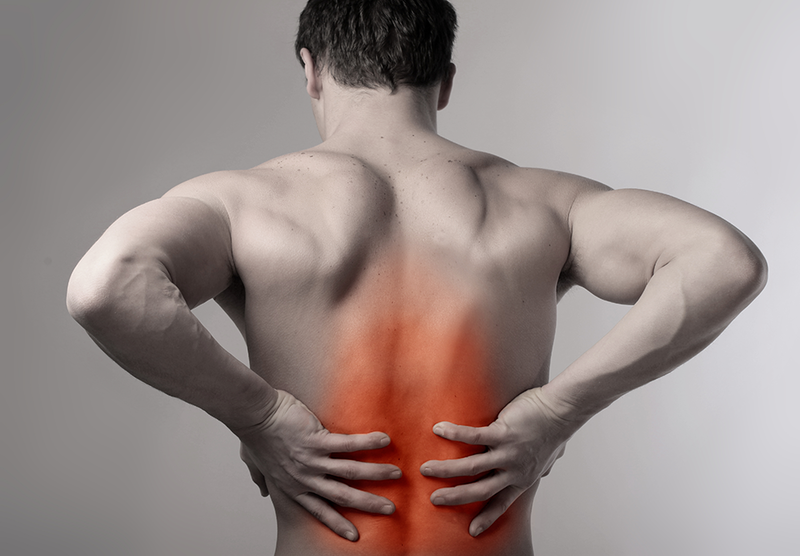 Sciatica is a commonly used term for pain from the back into the leg. 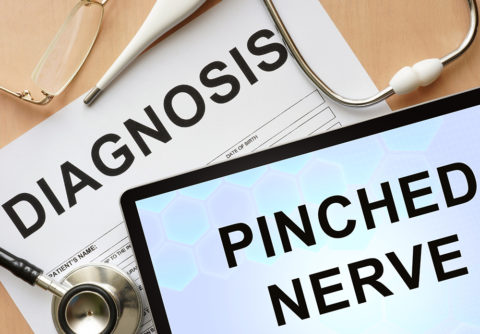 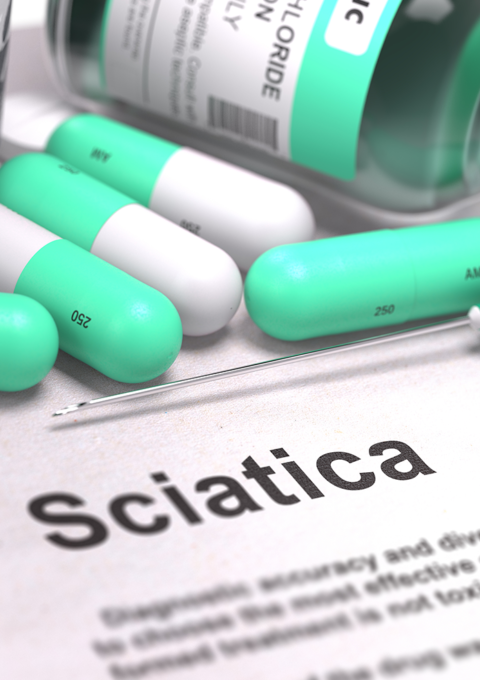 Sciatica may be a result of conditions which cause pressure and inflammation of the nerve root including, herniated disc, pinched nerve, slipped disc, bone spurs, and canal or spinal stenosis. 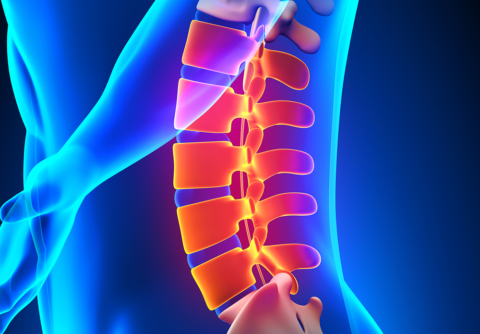 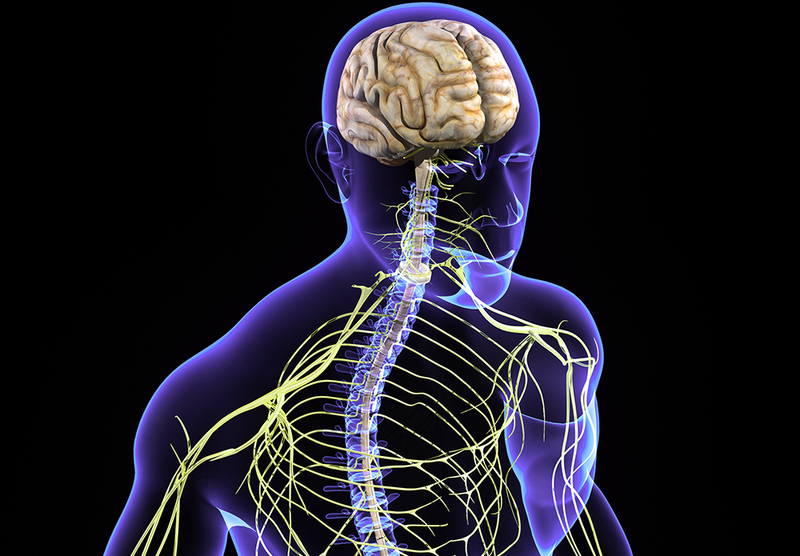 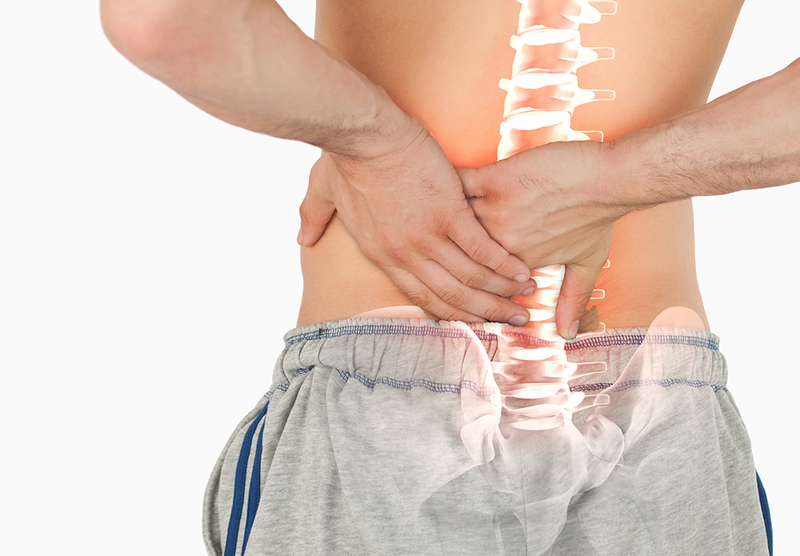 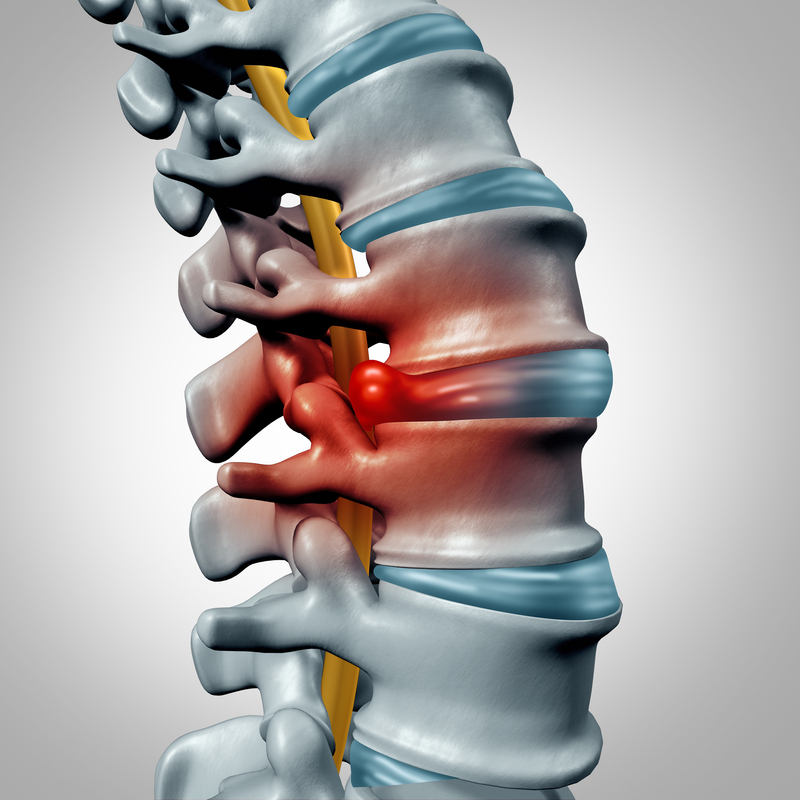 Lumbar radiculopathy occurs when the nerve root is irritated and causing symptoms to extend into the leg. 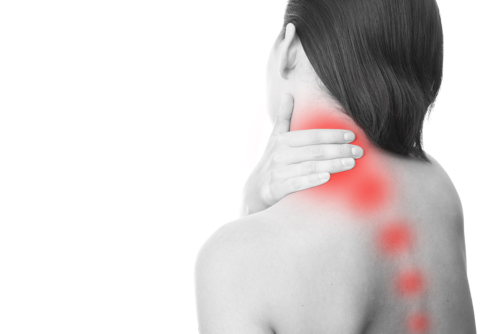 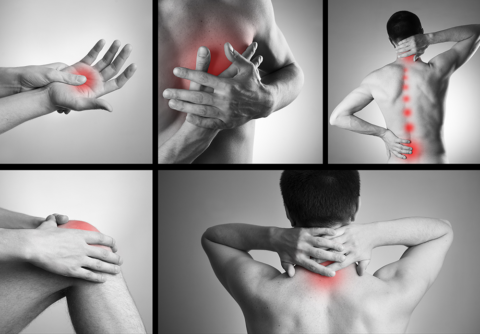 In rare instances mass effect from another causes (cysts, tumors, or infections) can result in lumbar radiculopathy. 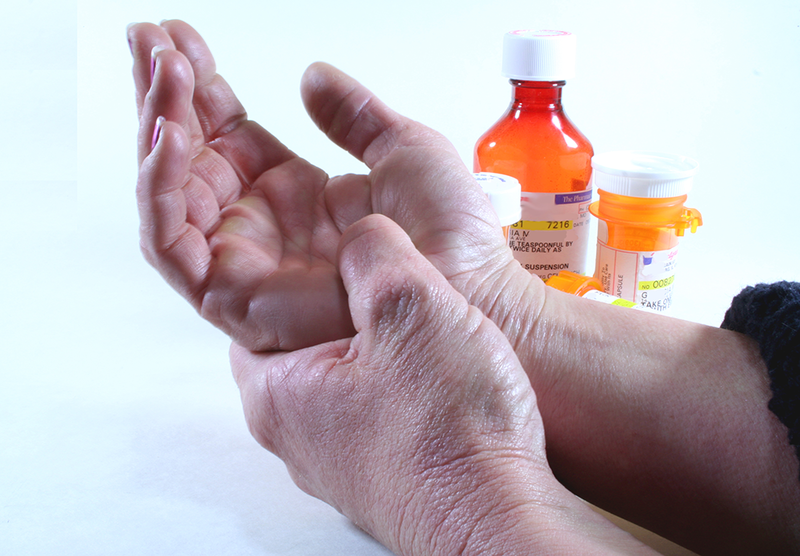 Sciatica may also occur from referred pain from facet joint disease, sacroiliac joint dysfunction, and spinal stenosis.